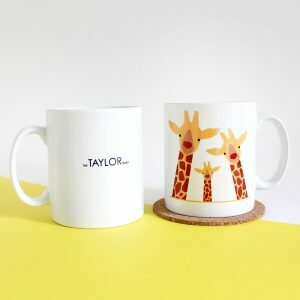 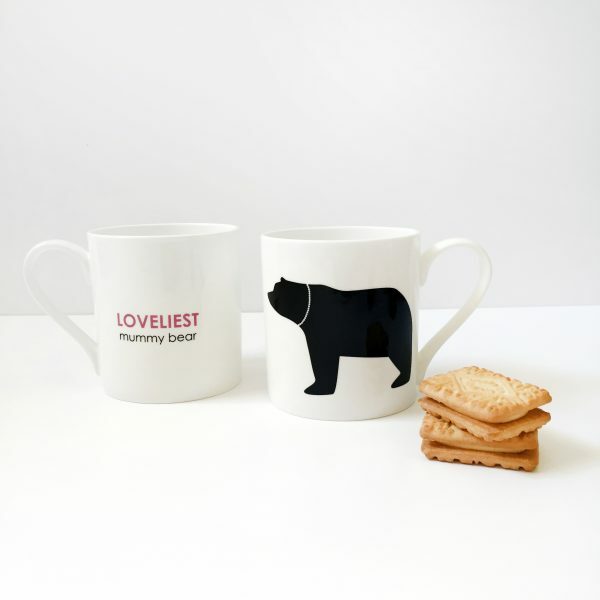 A wonderful British made mug, exclusively made for only the ‘loveliest’ mummy bears. 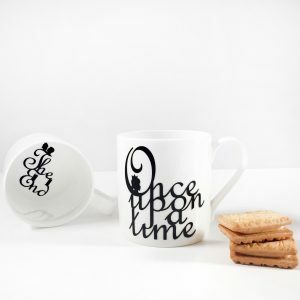 Let your mum know she’s the ‘loveliest’ with this mug, it is sure to make her smile…a lot! 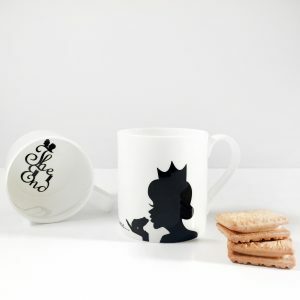 Makes the perfect present for mothers day, birthdays, christmas or just because! 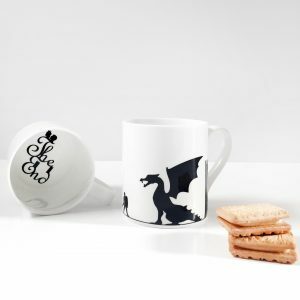 Made from Fine bone china – only the best will do for your bestest daddy bear!